Typically when most people first find out their child or student has dyslexia, the focus is primarily on what “they cannot do” and an instructional plan is created to bridge the gap. 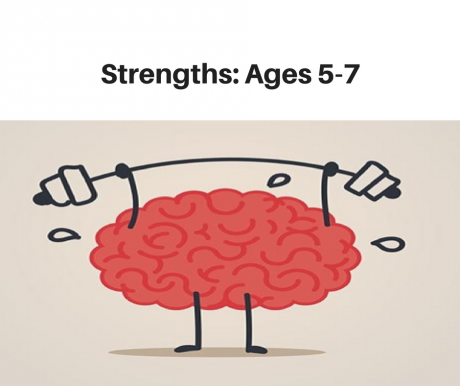 Unfortunately, a piece of the instructional plan is missing: acknowledging the child’s strengths. 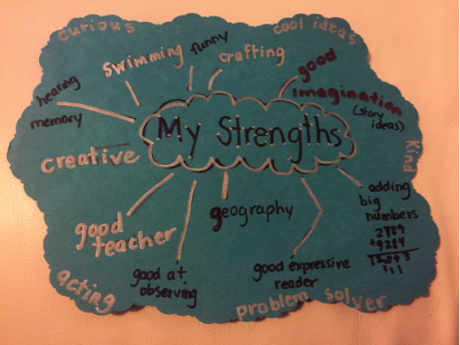 Identifying these strengths and then creating a plan around both areas is essential to building an IEP or instructional plan. 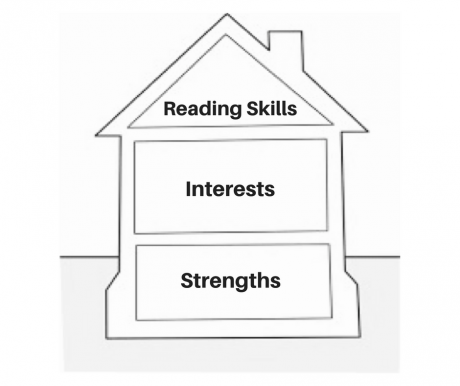 Learning Ally has a wonderful resource for Writing an IEP for Dyslexia Based on Strengths as well as Weaknesses. This has been profound in the child’s understanding of their “wiring.” I tell my students that there is nothing wrong with their “wiring,” but rather the “faulty wiring” of the education system. If there was a sufficient “literacy diet” in our school system consisting of a multisensory, explicit approach (Orton Gillingham Approach, fluency training, comprehension training, etc), our students would not be failing. 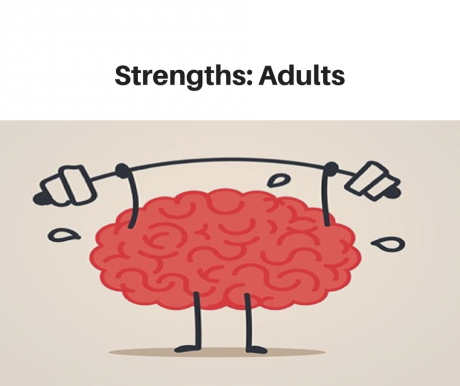 Research has shown that building on strengths is highly effective. 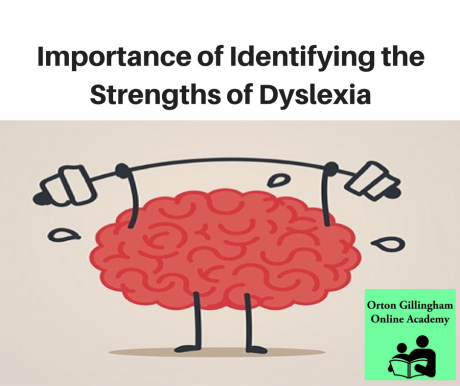 Drexel University conducted studies around highlighting dyslexic strengths. They learned that when teachers became aware of their student’s creative strengths, positive changes occurred in their teaching and student interactions, as well as positively affecting student self-efficacy (Reussman & Bach 2002). The difference that this approach made in my son’s life is profound. He now recognizes that he is the “master observer” of the family. He notices things that no one else does. I can recall a moment when he was four years old and we were walking to our car after school. I mistakenly tried to open another car door that I thought was ours (same make, model, and year). He emphatically said, “That’s not our car!” He was right! It didn’t open. I was dumbfounded at his awareness and questioned him. He said, “the tires” and pointed to the tread. At the time, I had no idea of his giftedness, however, as time went on, I have been often amazed by his astute observational skills, one of many gifts he possesses. Both my son and students are now moving from shame to positive acknowledgement of their “different wiring.” They are starting to learn that there is a “silver lining” in having this “gift” called dyslexia. The checklists provided below were acquired from leading experts with knowledge of dyslexia. 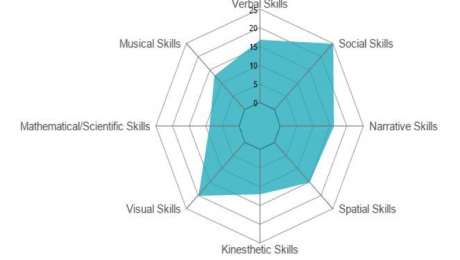 The Reisman Diagnostic Creativity Assessment (https://itunes.apple.com/us/app/reisman-diagnostic-creativity-assessment-rdca-lite/id416033397?mt=8) is also an excellent self-assessment that provides a profile of creative strengths. 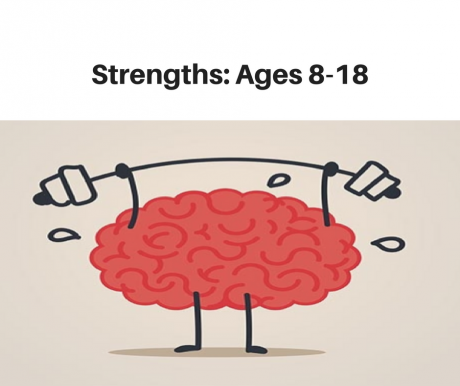 HeadStrong-( http://headstrongnation.org/user) provides an online quiz that will give you a profile of your child’s strengths and attitude. The ability to read and to understand words in a special area of interest (loves cars, can read info on cars). Improves and excels in an area of interest. 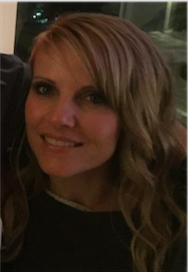 OGOA Blog writer, Marcy McIver has a Bachelor of Education in Special Education and a MSc in Brain Based Learning. She has been teaching for 15 years and has spent the last three years providing remedial intervention to children with dyslexia. She is passionate about helping students with various learning differences and how to better support this population using cognitive neuroscience to maximize motivation and learning.